Wise Program Uninstaller allows the removal of installed software and associated files, extras and other information default installers often leave behind. 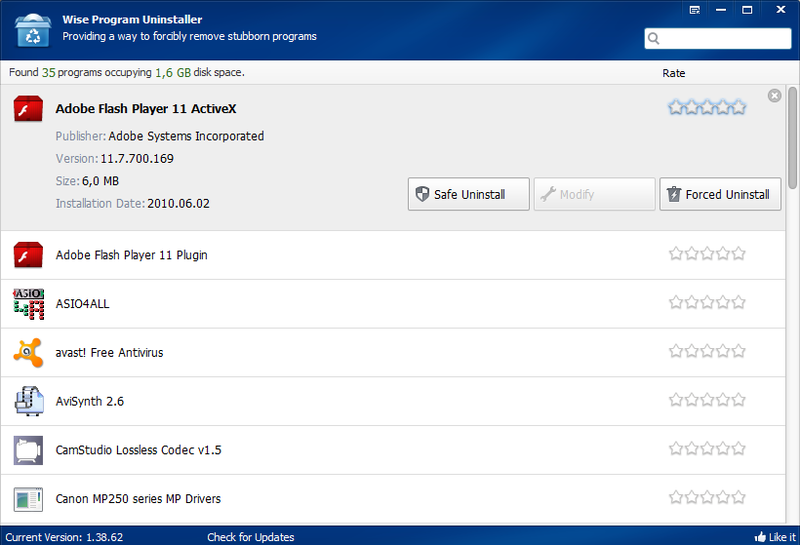 The program can search for more leftovers after an uninstall or force uninstall stubborn data that stays behind. The program can repair installs and is fully compatible with both 32-bit and 64-bit applications. The feature of residual backup. An issue that custom settings could not be saved. 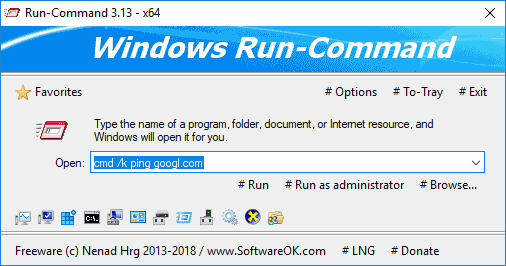 Added 'Restart Windows Wireless Service' option (under the Help menu). 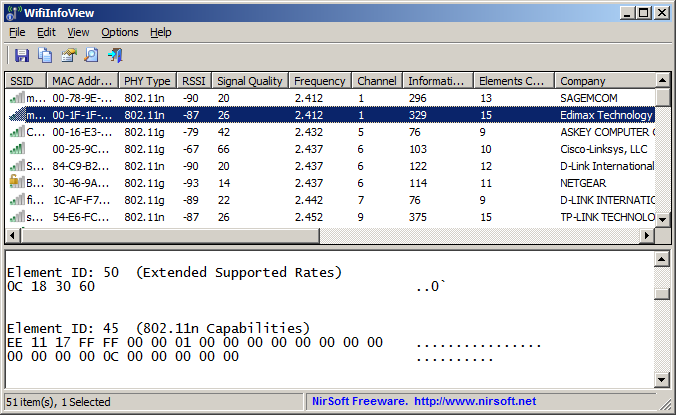 BeeBEEP is a customizable chat and file/folder sharing tool for individuals or groups inside your local area network such as an office, home, or internet cafe. Conversations are peer-to-peer (no server required), encrypted, and messages sent to offline users will be delivered when they come online. Features include spellcheck, individual and group chats, sending screenshots and screen sharing. Cross-platform with clients available for Linux, Mac and more. May also function between machines on the same VPN service/connection. How to extract: Download the "portable" ZIP package corresponding to your OS and extract to a folder of your choice. Launch beebeep.exe.